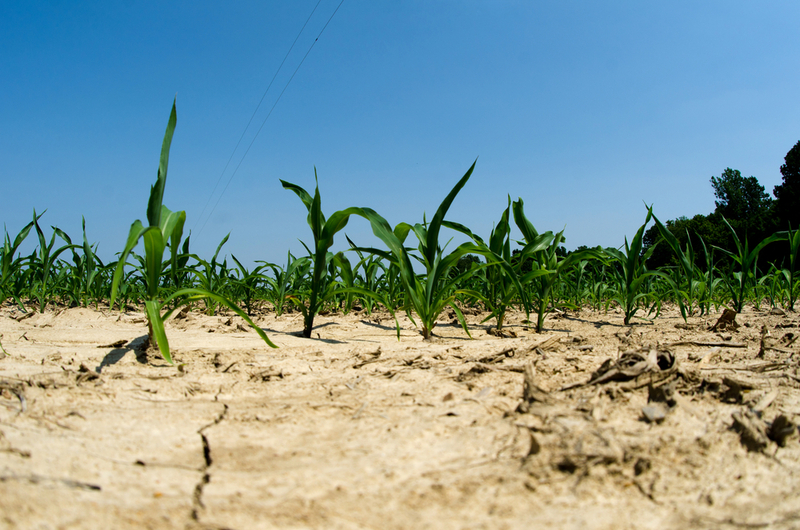 An El Niño weather event is increasingly likely to develop during 2014, according to forecasters, with the potential to affect feed prices over the coming season. According to DairyCo Australia is currently on an El Niño alert with models predicting a 70% likelihood of one occurring from July. Dairy Australia has cautioned livestock farmers to prepare contingency plans for the potential impact on feed stocks. DairyCo notes the effect on New Zealand is not usually as strong as in Australia, but could still have a significant influence on both grazing conditions and feed costs. It says the development of El Niño conditions is most likely to have a negative impact on Australian wheat production, potentially pushing global prices higher. In the last El Niño event (2009/10), Australian wheat yields were in line with the previous year but in the previous event (2006/07), wheat yields were some of the lowest on record. 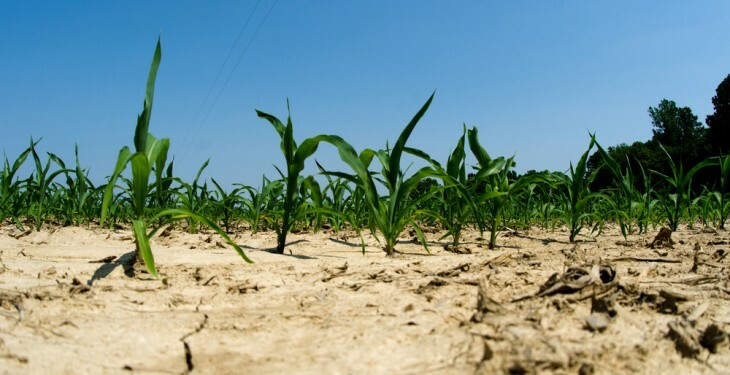 However, the situation is not straightforward as El Niño conditions can also benefit some areas, including the potential for greater rainfall in parts of South America, which may support soybean production and add downward pressure to feed prices. In the US,DairyCo highlights the El Niño could mean increased rainfall over the southern states and California, which have suffered from drought over the last 3 years. However, given that the peak of El Niño conditions typically occurs at the turn of the year, any increase to rainfall would occur during autumn and winter 2014/15 with a potential benefit to crops harvested in 2015. The overall effect on crop production and, thus, feed prices will depend on the timing and severity of any El Niño impacts.